Have you ever thought about making an innovation for your cart system? 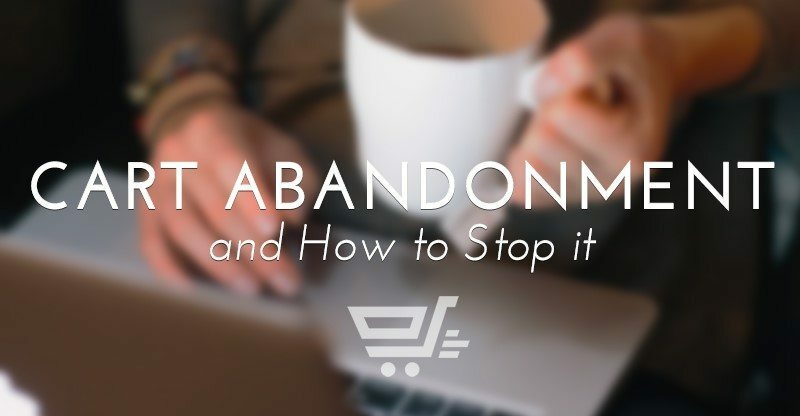 An important element of your site seems to be ignored. The default cart doesn't allow your client checking cart directly and they get annoyed when being redirected to another page. Virtuemart Cart pro can make it disappear with the Ajax technology. 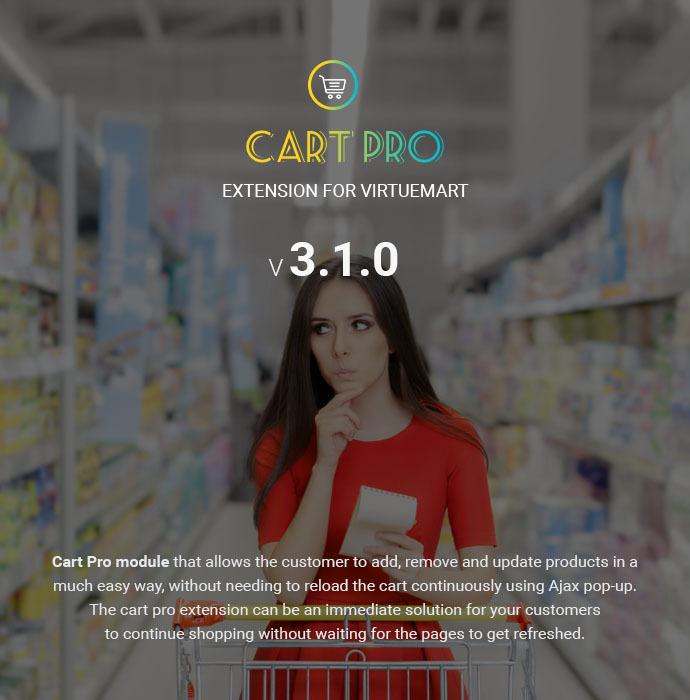 Cart Pro module that allows customer to add, remove and update products in a much easy way, without needing to reload the cart continuously using Ajax pop-up. The cart pro extension can be an immediate solution for your customers to continue shopping without waiting for the pages to get refreshed. 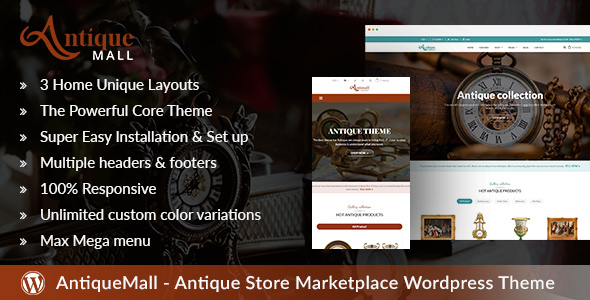 Client can access to the cart from any pages because it is pinned flexibly on the side bar. Admin can choose to show on the left center / right center side bar of your website so that customer can use it easily. Fly to cart effect Thereby, when client clicks onto “add to cart” button, the item will fly to the cart. This makes a great shopping experience to client. Confirmation pop-up After adding items, client can see confirmed message that is shown on a pop-up. It saves space on your site. I used this product to change my site. And I feel that, the customer is very satisfied, because they don't wait a long time while adding, removing... the other product. good! The process is too long? The platform looks reputable or not? A/B test is also useful in case you decide to choose any solutions. Identifying exactly who you want to re-engage. Creating CTA that incentivizes re-engagement. Recommending the items that are complementary to the items in the cart. Use A/B testing to compare conversion and lift. As mention in the very first of article, A/B test is actually useful to measure true lift. The result will answer the question: Did this push campaign actually can encourage users to check out more or were other factors at play? Measuring lifetime value after a re-engagement campaign. After drawing the whole picture, applying A/B test to compare conversion and retention of users who received cart-abandonment campaigns to those who did not, the last concerning thing is never forget lifetime value metrics because this factor will build positive experiences and make customer come back. This is the very nice article here i like to visit here and get see wifi password windows 10 for the batter seen the password for networking. I am interested in buying the cart pro. However I have some questions. 1) Can I change the color as in do I have to code or can the change be done in module manager? 2) On the demo site the cart pro is left centered. Can I change to say bottom left or anywhere of my choosing? 3)Can the cart pro show the total price on the tab at a glance?like show $120 on the cab tab without having to click on the tab. Thank you for interested our product. I'm happy to answer your question. We can think about working as special customization for your projects. 1) With the issue change the color we will customize for you in admin. 2) Now card pro is only left centered. If you want we can customize for you then you can change to say buttom left or buttom right or left centered or right center. 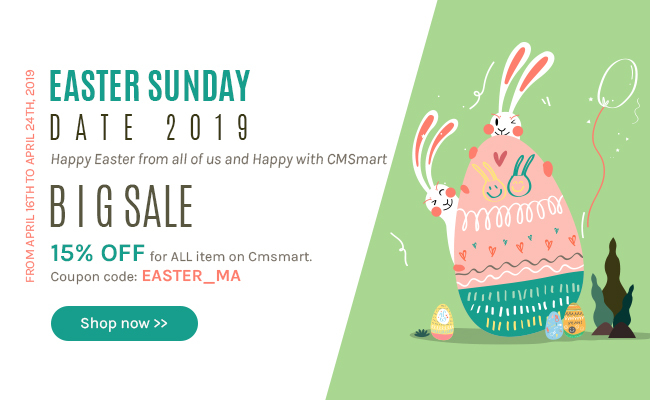 Please buy our extension and pay 120$ for Full issue customization. After our developer will solve your problem. Seven days after receive money, we will send the installation package for you. Is it possible, that the card is invissible when its empty? Only when items are added it will be shown!